This image was generated from the entire song "Can't Take My Eyes Off You". 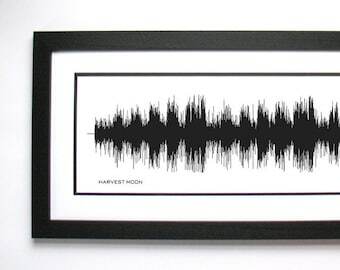 Amie - Music Sound Wave Wall Art Print, Unique Home Decor. Cat's in the Cradle Lyrics Music Sound Wave Wall Art Print, Unique Home Decor. this is the second sound wave I've purchased. great quality and beautiful gift! thank you for fast shipping! Very fast shipping and very pleased with the product. Thanks so much! If you are not entirely happy with your order, please contact V&S and we'll work with you to make sure you're satisfied. We'll get your piece to you as quickly as possible and in prime condition. All wall decor comes with delivery tracking so you can watch it in real-time anticipation -- from the time it ships until it arrives at your door and hangs on your wall. All artwork for sale by Voice&Sound is designed and owned by BespokenArt. Copyright of the artwork does not transfer with the sale of any item. 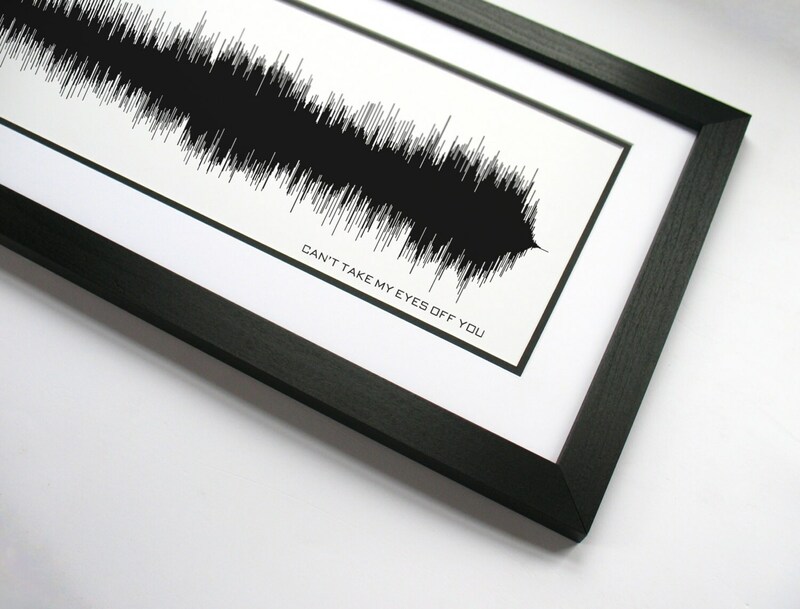 Free - Zac Brown, Sound Wave, Wall Art Design. Made from entire song recording.